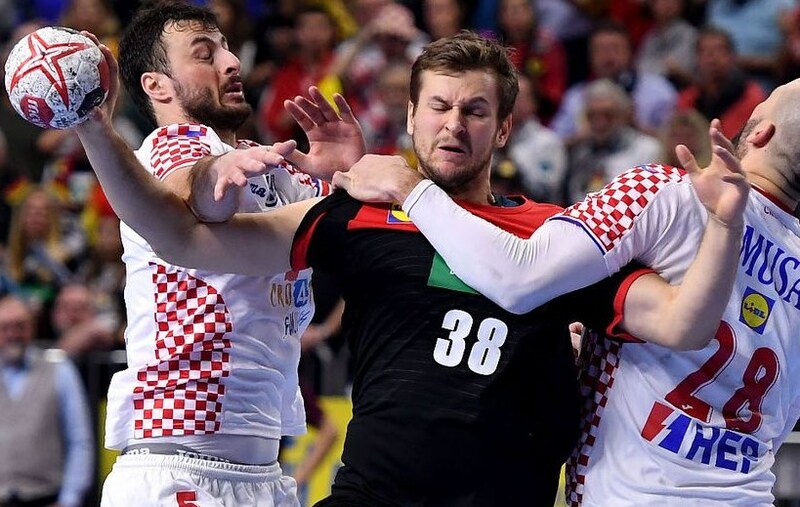 Croatia’s hopes of a medal at the 2019 IHF World Men’s Handball Championship have ended at the hands of hosts Germany on Monday. In what was a must-win match, Croatia has come up just short and have lost to Germany 22-21 in Cologne, croatiaweek.com reports. Croatia struggled in the second spell to find their rhythm and speed in attack as the Germans stepped up a gear and ran out to a 3-goal lead with 15 minutes left on the clock.Croatia then managed to fight back thanks to some great saves from Šego and leveled the score with 7 minutes remaining. They then took the lead 19-18 with six minutes on the clock.